A really exclusive, handmade browband with 8 mm big Swarovski crystals. 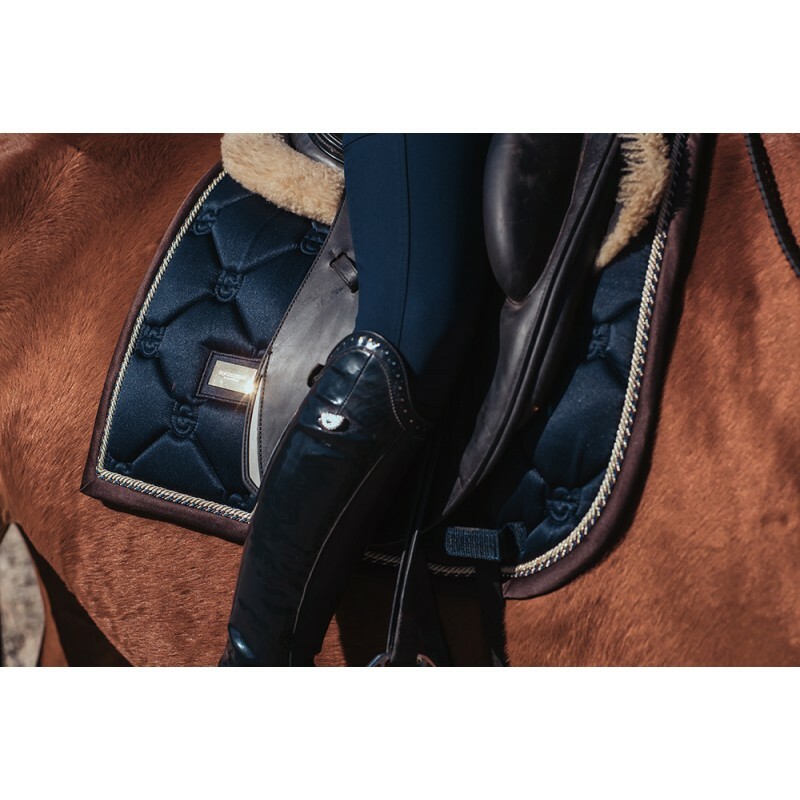 Our patented Click It™ design allows you to change the browband in a few seconds even with the bridle still on the horse. The Click It design allows you to use the browband on all bridles of standard size (32mm/1.25"). It has never been easier to coordinate your outfit! Exclusive english, vegetable tanned leather.